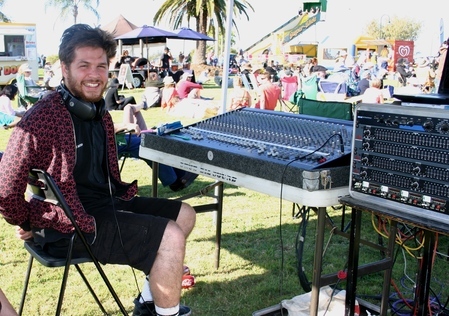 The Wynnum Manly Jazz Festival held on the fore shore at Wynnum, is a FREE fun festival for families to enjoy on Father's Day, thanks to the sponsorship from Brisbane City Council. Bring the family. Great jazz, lots of food and drinks, as well as some activities for the kids.